A man who dressed like a beautiful lady in a night club was reportedly caught and stripped by some smart dudes who suspected that something was not right. According to reports, he was said to have demanded for Shawama, Suya and beer drinks from some guys who showed interest in him not knowing he was a guy. The motive for the act is still unknown as some think he acted out of hunger. 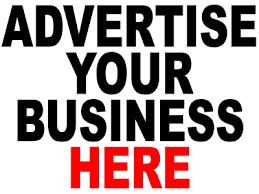 The story was first shared by Simeon Nsirim Chukwu, a Facebook user who presumably lives in the same area in Port Harcourt. He wrote: "Please our young men should beware of who they mingle at night with. 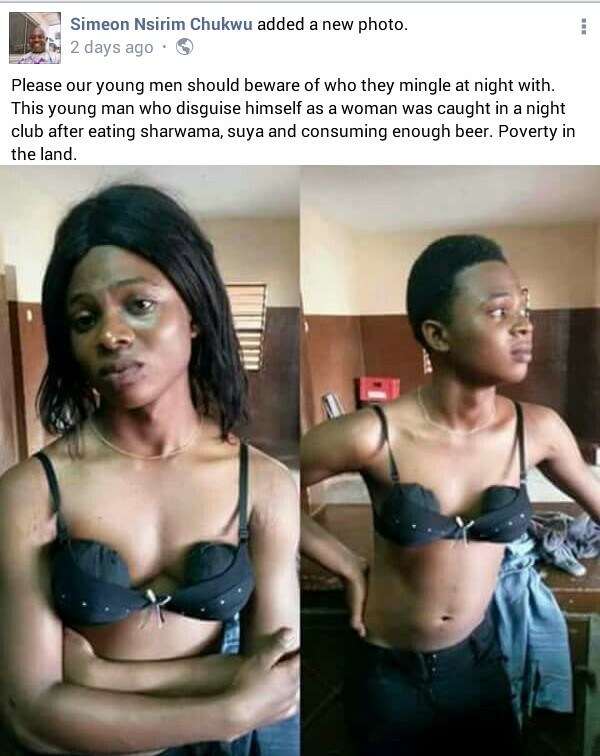 This young man who disguise himself as a woman was caught in a night club after eating sharwama, suya and consuming enough beer. Poverty in the land."